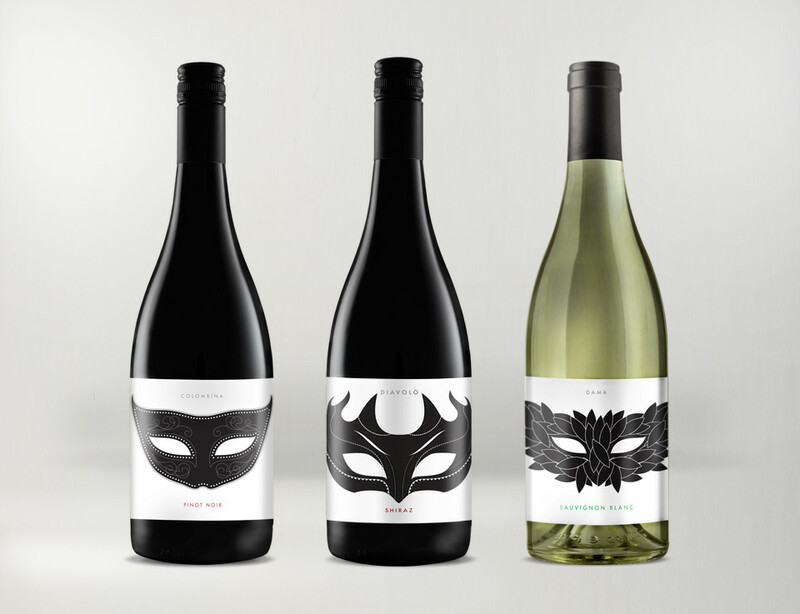 Sydney’s iconic restaurant, Wildfire www.wildfiresydney.com asked us to create the labels for their new range of wines sold through the restaurant. 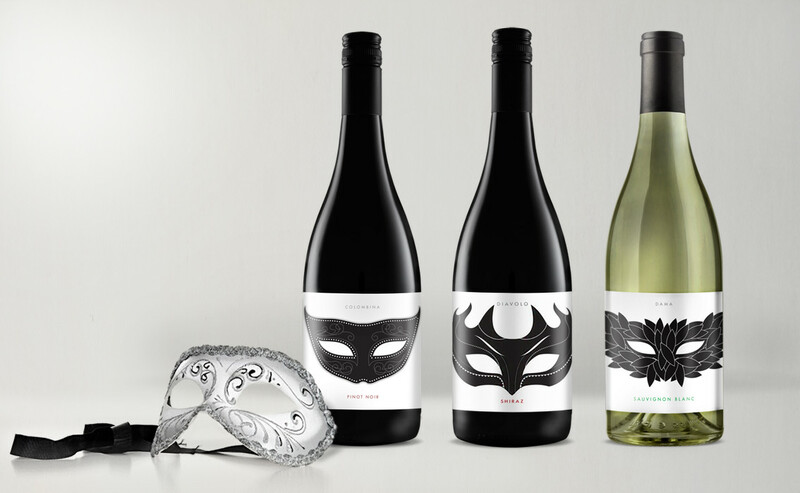 For the designs, we were inspired by the tradition of Venetian Theatre Masks. 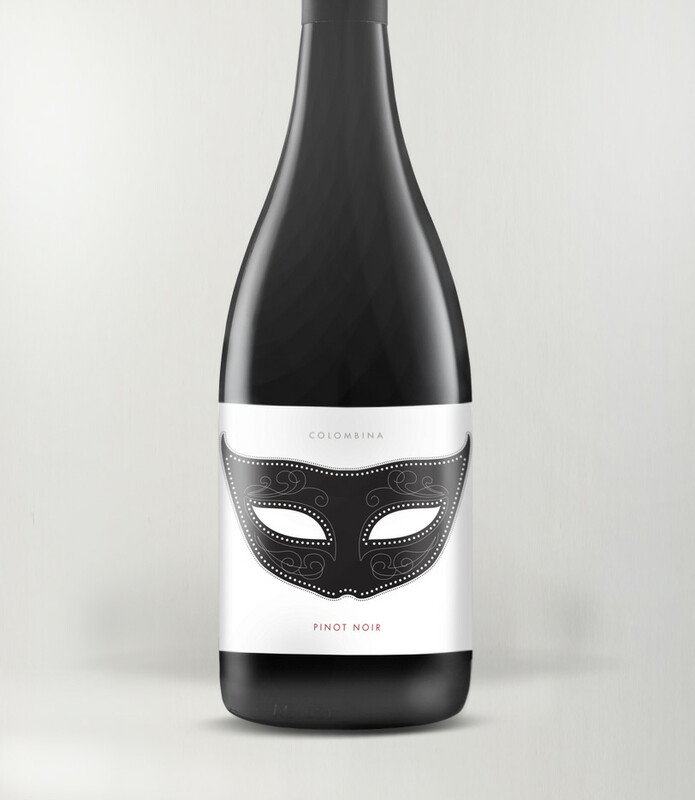 As with the wines, each mask represented a character, mood and embraced the notion of mystery, joy, fun, playfulness and theatre, fitting of the dining experience at wildfire. Silver foil stamp and UV varnish helped give the label and extra dimension and life. 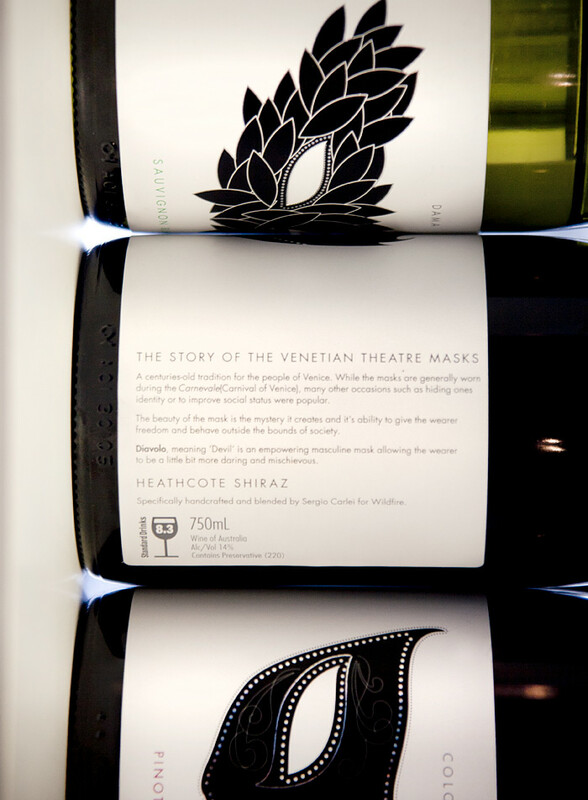 We designed a range of wines to be sold in Sydney's Iconic restaurant Wildfire.